There are few activities in this world that are as perfect a combination of physical activity, mental strategy and fine-detail execution as a good match of Tennis. Keeping on the court in the spring summer and fall helps me to keep not only my game in line, but also my life. I relish the opportunity to hot some balls with all of my fellow members in the coming year. A big thanks to Krista and Karel for making the team of a tennis club in to a reality for all of us to enjoy. 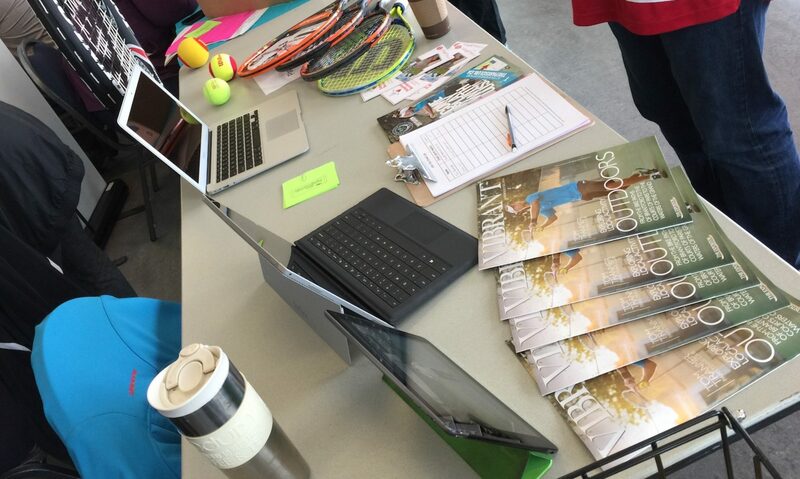 Previous PostPrevious Merchant of Tennis OTA Day….Saturday May 30, 2015! Next PostNext FUNDAY SUNDAY TENNIS – JUNE 14TH!!! Please RSVP!